With over a hundred fintech ventures and more than 35 investors and accelerator programs, Hong Kong’s fintech ecosystem is growing at a fast pace. Hong Kong is looking to capitalize on financial technology to keep its leading position as one of the world’s top financial hubs in the world. But unlike other major fintech hubs such as London, New York and Singapore that have positioned themselves as true disruptors, Hong Kong has instead opted for a more collaborative approach. This trend is largely due to the fact that Hong Kong has been dominated to a greater extent than other financial centers by a small number of very large incumbents. According to a PwC, the vast majority (82%) of Hong Kong banks and other financial institutions are looking to enter into some form of partnership with a fintech business in the next three to five years. In a report released in May, the Hong Kong Financial Services Development Council said that in order for Hong Kong to become a leading fintech hub it needed to focus on key areas in fintech instead of trying to become a “fintech generalist.” The report cited wealthtech, regtech and cybersecurity as some of the main sub-segments worth developing. Furthermore, Hong Kong can act as a landing pad for fintech startups eyeing regional opportunities notably in Mainland China. “Hong Kong has all the ingredients to be the global and regional fintech hub,” said Charles d’Haussy, the head of fintech at Invest Hong Kong (InvestHK). 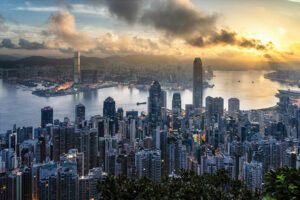 Hong Kong is ranked as one of the strongest startup hubs in the world. In 2016, Hong Kong and Mainland China combined attracted most of Asia-Pacific’s fintech financing activity (90%), or US$9 billion in total. “Asia already has some of the world’s largest fintech companies: Ant Financial is one standout example,” said d’Haussy. The Hong Kong Monetary Authority (HKMA) in particular has been very supportive of fintech, leading several initiatives to boost development and growth. 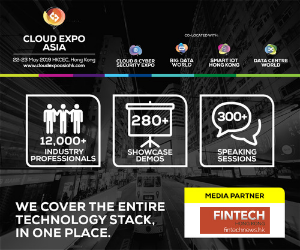 These include for instance the setup of the Fintech Innovation Lab by the HKMA and the Hong Kong Applied Science and Technology Research Institute. 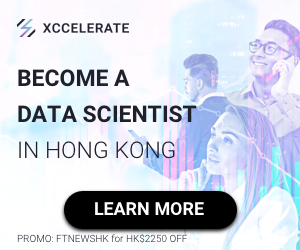 The two organizations are also collaborating on the Fintech Career Accelerator Scheme, a program launched in December 2016 aimed at nurturing talents to meet the growing needs of fintech in Hong Kong. Feedbacks more then welcome on this draft! 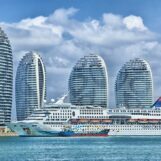 At the Internet Economy Summit 2017 in April, Prof. K C Chan, the secretary for financial services and the treasury of the government of the HKSAR, unveiled several projects underway. Notably, the launch of a new HK$2 billion Innovation and Technology Venture Fund in the next few months will seek to invest in local innovation and tech startups to create a more vibrant ecosystem. The HKMA is also working on a research and proof-of-concept project on “central bank digital currency” in collaboration with Hong Kong’s three note-issuing banks, Hong Kong Interbank Clearing and blockchain banking consortium R3. The launch of the Fintech Supervisory Sandbox last year has allowed startups to partner with banks to conduct testing and trials of new technologies and business models. Most recently, the Hong Kong Securities and Futures Commission (SFC) signed a bilateral agreement with the Australian Securities and Investment Commission (ASIC) to provide mutual support to fintech business from Australia and Hong Kong seeking to operate in each other’s markets. 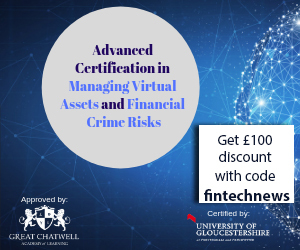 It followed a similar agreement signed in May with the UK’s Financial Authority Conduct (FCA). 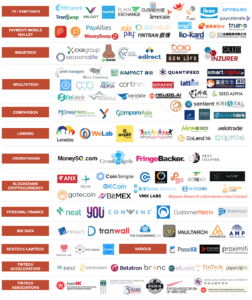 Hong Kong currently counts 104 fintech ventures. Most of them are tackling the areas of wealthtech, (23 companies) mobile payments (16 companies) and blockchain technology (16 companies). Notable startups include WeLab, a leading Internet finance company that operates some of Mainland China and Hong Kong’s largest lending platforms, the CompareAsia Group, a firm that provides financial comparison platforms throughout APAC, 8 Securities, a mobile trading and investing venture specializing in robo-advisory services, and iBox, a company that has developed a mobile point of sale terminal for businesses. 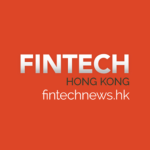 In May, KPMG acquired Hong Kong fintech startup Matchi, a matchmaking platform that prescreens fintech startups then helps them connect with bigger corporates. Since Matchi’s founding in 2013, the company has built a database of over 2,500 fintech companies and connected them with more than 100 leading banks and insurance companies. Hong Kong hosts many renowned incubation and acceleration programs such as the SuperCharger Fintech Accelerator and Accenture’s Fintech Innovation Lab. Notable startup backers and VCs include 500 Startups, Warburg Pincus, Horizon Ventures, NEST, and the Alibaba Entrepreneurs Fund. Download our full Hong Kong Fintech Startup Report 2017. Thanks for mentioning GoBear! Great report!